Not really digging the new logo, but it'll probably grow on me. There may be an uptick in demand, however, on the old "S" logo watches! Those watches will become collectibles. 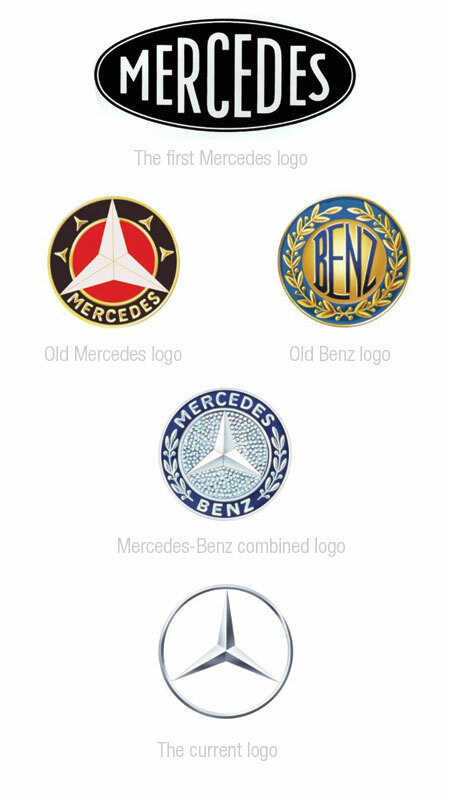 However, One doesn't see BMW, Porsche, MB Changing their corporate logos just because they figured it was time for a change. Still, I think the combination on the Seatime would be the best logo, incorporating the old typographical version and the logo both. The new one looks very modern, more fitting for all the new, minimal dial watches, not for the classic ones. Last edited by Decius; May 29th, 2013 at 07:38. I am old fashioned and do not really care what successfull designers say or advise. I love the old logo with its curvy S very much. However, I have to admit the new logo looks good on the new watches with their more technical layout (TeStaf, GMT, 24-Count-down). some.idiot and rosborn like this. These are both great examples of how you create a change without losing identity. These logos evolved, and always for a reason, never really throwing away brand recognizability. I wouldn't call it old fashioned Mike, I'd say the (old) logo design is distinctive, unique and clearly marks out a Stowa from other watch brands. And the fonts in all the above examples except the 1939 VW are the same throughout the years. As I said. I have no issue with the combining of the two existing logos to make a third. I just think the stylized "S" should remain. Of course cars are a necessity. Thus folks will put up with more change. Watches aren't a necessity. Watches are certainly more of a luxury. As such. There are things one shouldn't change. Even on new models. many thanks for the feelings about the new Logo. We knew that it will be a discussion, but the way back is not possible and we don´t want it. 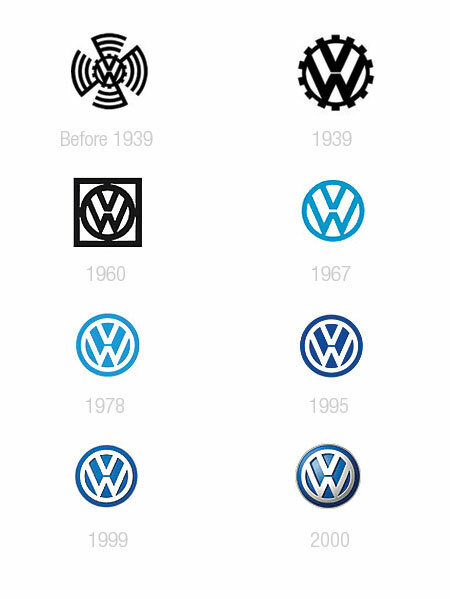 I think the best sample is the Mercedes and VW Logo history. Like everybody can see, there are sometimes bigger steps necessary, sometimes smaller ones. But this and many other samples show us that the step forward is always a step forward. Of course it will need time to accept this. And i fully respect thoose people who likes the older one better. We should have a look to the future and to the past. But never just keep something because it is old and good. I am always thinking, respect the old but create new ones if you have the feeling that it will be better. But it is like many other thinks if we talk about design and taste. There are many different existing and this is good ! The same with Logos of companies. You like it or you don´t. But this is only a small point of the decision to buy or not. There are much bigger reasons to buy a watch. So, we know that it was the right step, we also know that some people don´t agree at the moment. We respect all of thoose. Tanjecterly and 41Mets like this.